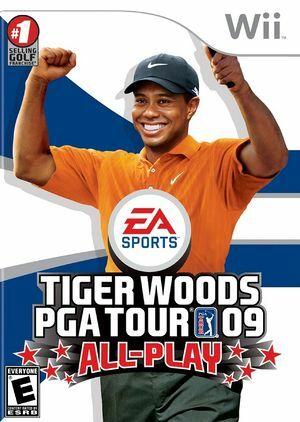 Tiger Woods PGA Tour 09 All-Play is a highly adaptable game that allows both the rookie and the seasoned veteran the ability to have a personalized and customized day on the links. The graph below charts the compatibility with Tiger Woods PGA Tour 09 All-Play since Dolphin's 2.0 release, listing revisions only where a compatibility change occurred. This page was last edited on 13 January 2018, at 15:01.